The kitchen and bathroom packages provide superb value and sophisticated design in every Inner Loop community of the Houston-based residential developer and builder. 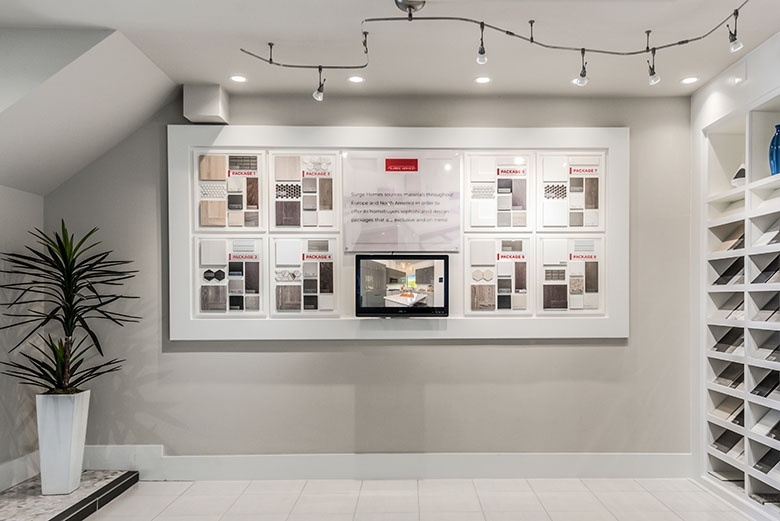 Surge Homes developed its curated, interior design packages by monitoring and researching the most fashionable trends in kitchen and bathroom design and colors in Europe and North America. Homebuyers may choose from eight kitchen and bathroom packages. “We make an effort to provide great designs for our affordable homes and a hassle-free process for our homeowners,” said Ben Lemieux, executive chairman of Surge Homes. “Our cabinetry is imported exclusively from Austria and Spain and is another example of our dedication to design. The entire collection is perfectly coordinated, and each individual selection complements the rest of its package. 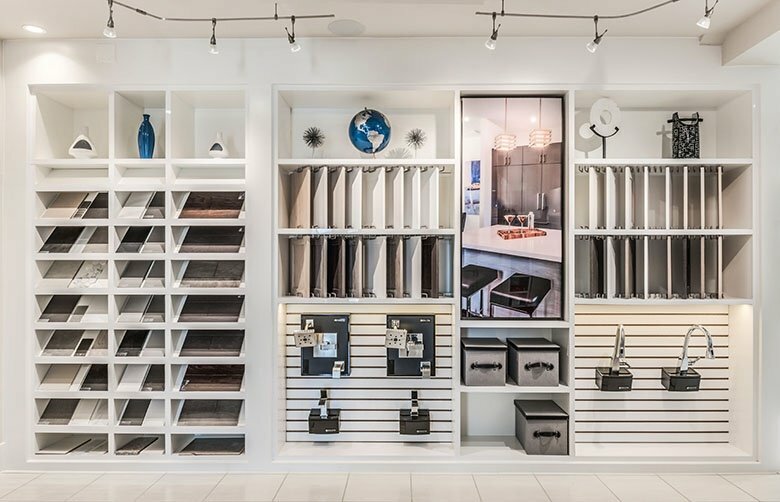 Many of the developer’s cabinets feature elegant and clean Shaker designs in contemporary finishes and colors that will please a range of tastes. 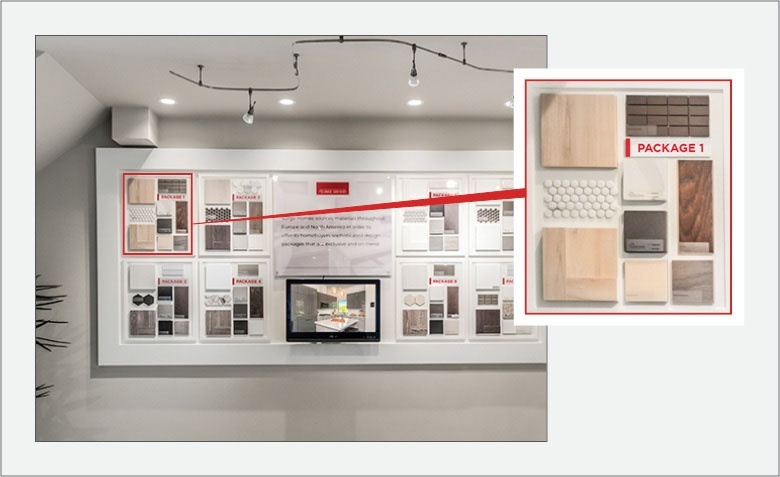 The durable, high-performance cabinetry provides long-term resistance to abrasions and changes in humidity and temperature. 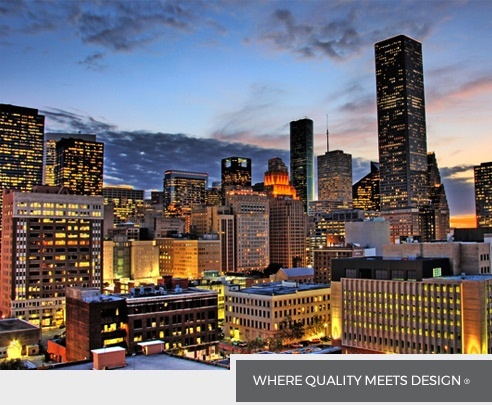 The cabinets are not available to any other Houston-area builder. For more information on Surge Homes and its Inner Loop developments, please visit www.surgehomes.com. About Surge Homes Surge Homes, recently inducted into the William S. Marvin Hall of Fame for Design Excellence by BUILDER magazine, is a residential real estate developer and builder committed to providing brand-new homes in developments that feature stunning architecture and cutting-edge interior designs in and around Houston's urban core. A top-three finalist in the NAHB 2017 Multifamily Pillars of the Industry Awards category for Best Condominium Community, the company also was recognized as Houston Agents’ Choice Award Developer of the Year in 2016 and was selected as one of five nominees for Homebuilding Innovator of the Year in Construction Dive's 2016 Dive Awards. From land development and construction to sales and marketing, Surge Homes is involved in every aspect of creating these new homes, which are located in the most desirable Inner Loop areas. Ben Lemieux, executive chairman, Louis Conrad, president, and David Modlin, vice president of development and construction, each bring more than 28 years of experience in real estate development, management and consulting. Their previous developments total more than 4,000 homes and include master-planned communities, houses and condominiums throughout the U.S. and Canada.